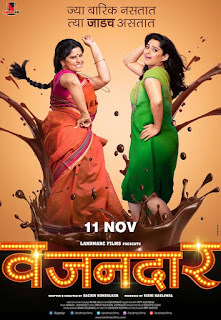 "Sachin Kundalkar" the director of marathi movie "Happy Journey" and "Rajwade and Sons" is coming-up with new movie "Vazandar (वजनदार)", starring "Sai Tamhankar" and "Priya Bapat" in lead role along with Siddharth Chandekar, Chetan Chitnis, Vandana Waknis and others. The movie will be releasing on 11th Nov. 2016. 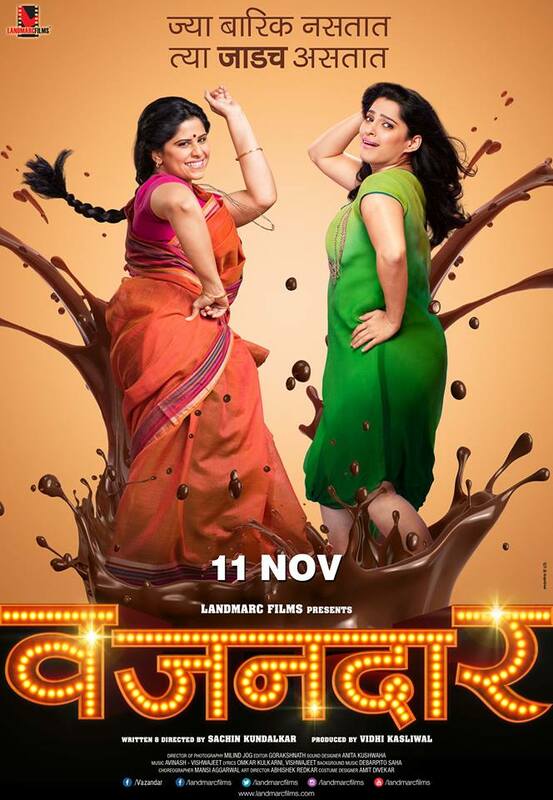 Vazandar is a fun-filled ride that showcases the weight-loss journey of two plump women. Public Relation : Lead Media & Publicity Pvt. Ltd.